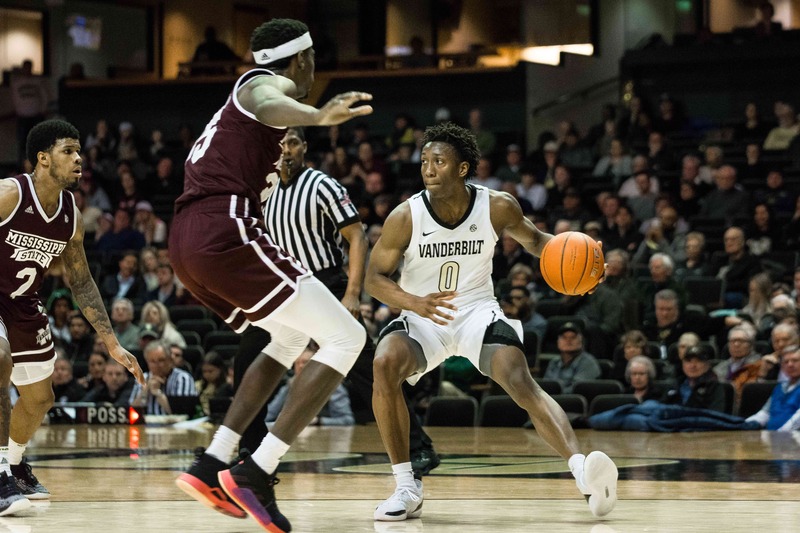 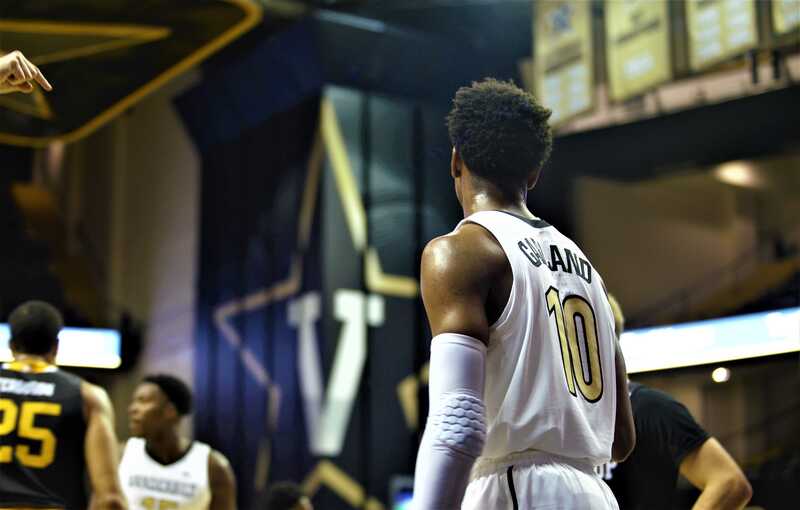 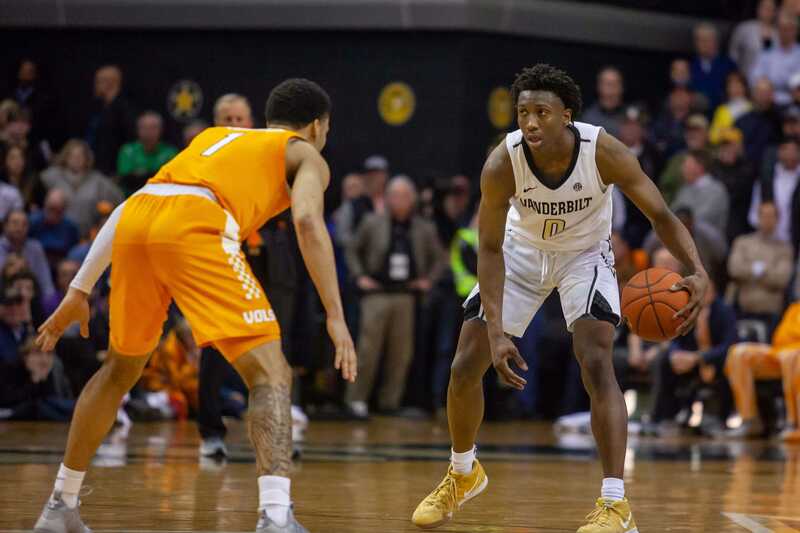 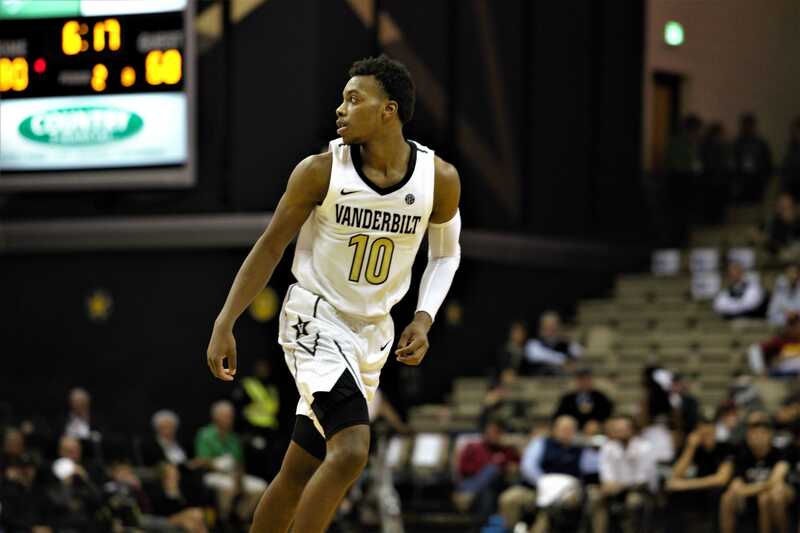 KLEIN: Darius Garland is a Commodore for life. 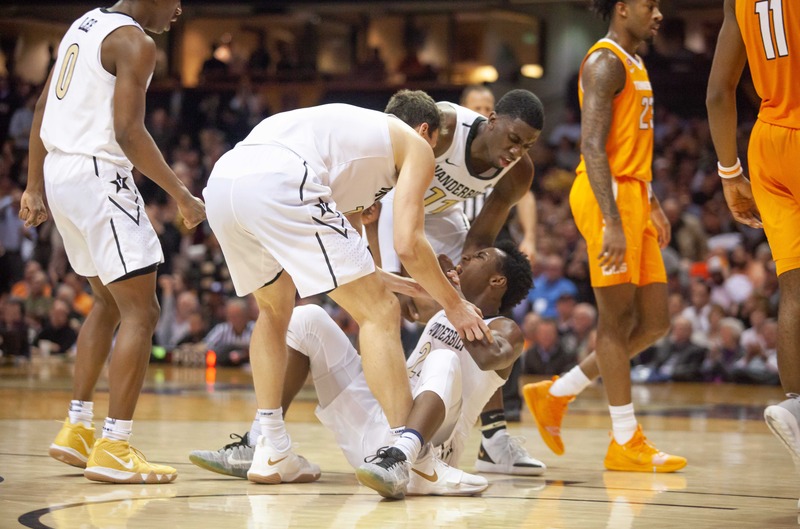 Treat him that way. 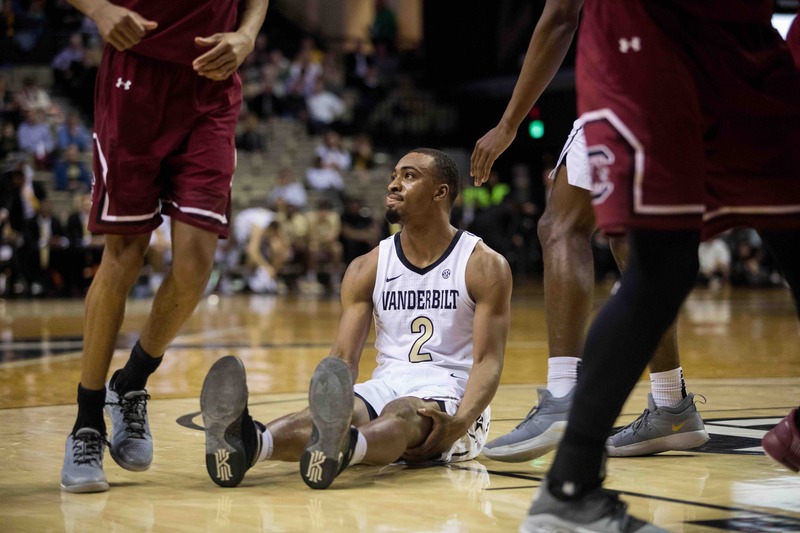 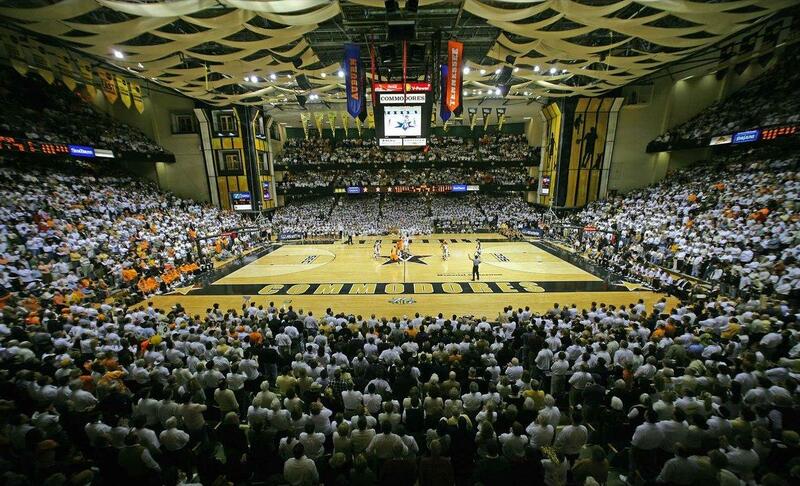 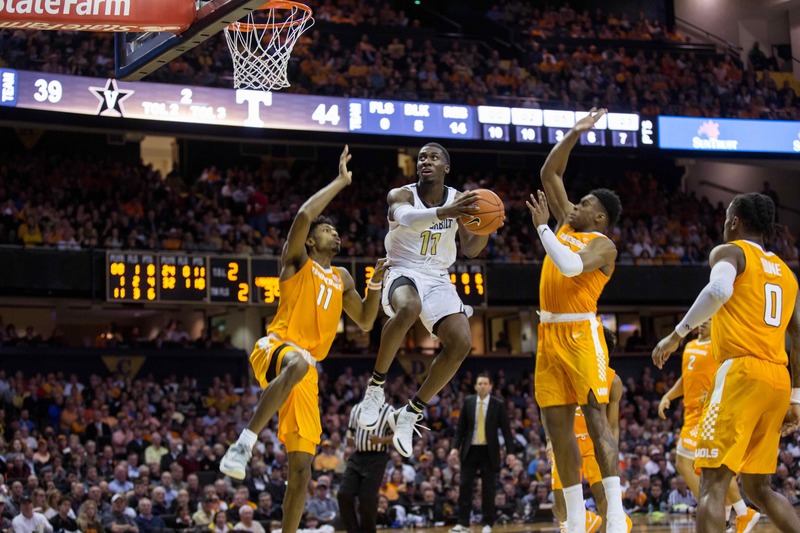 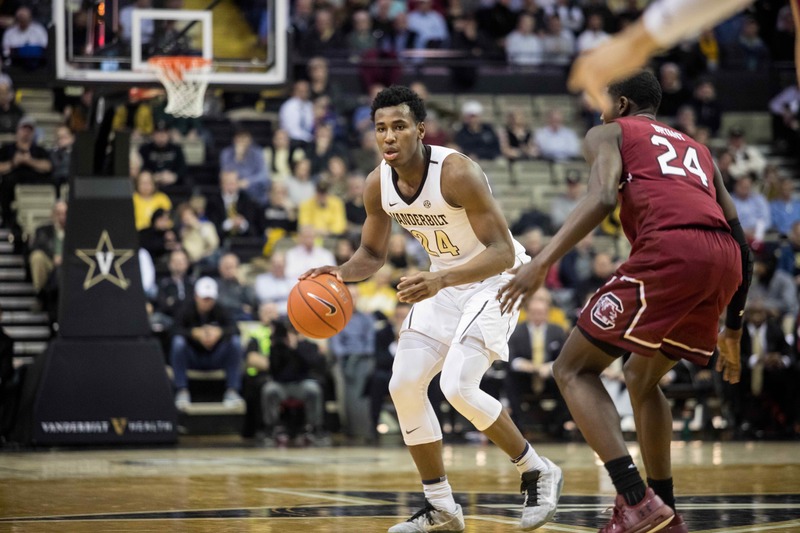 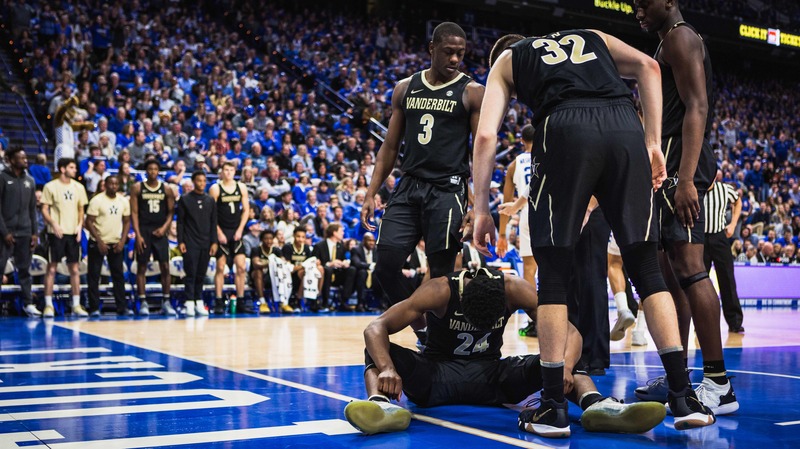 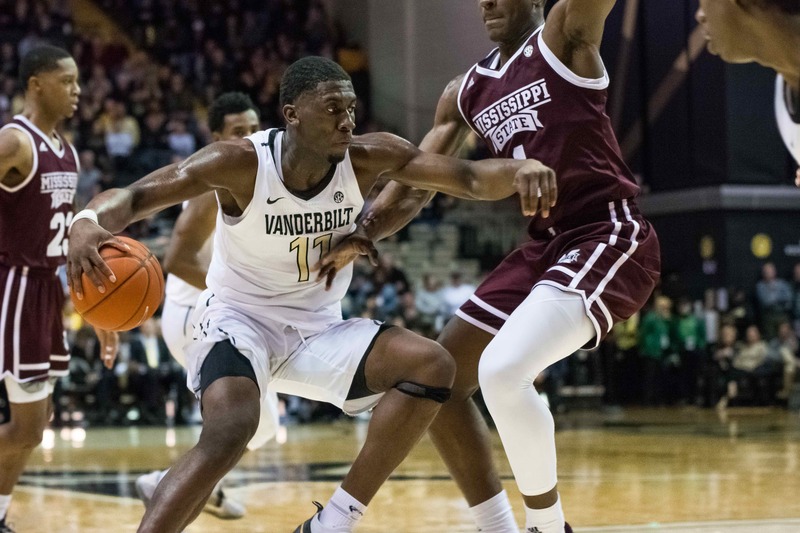 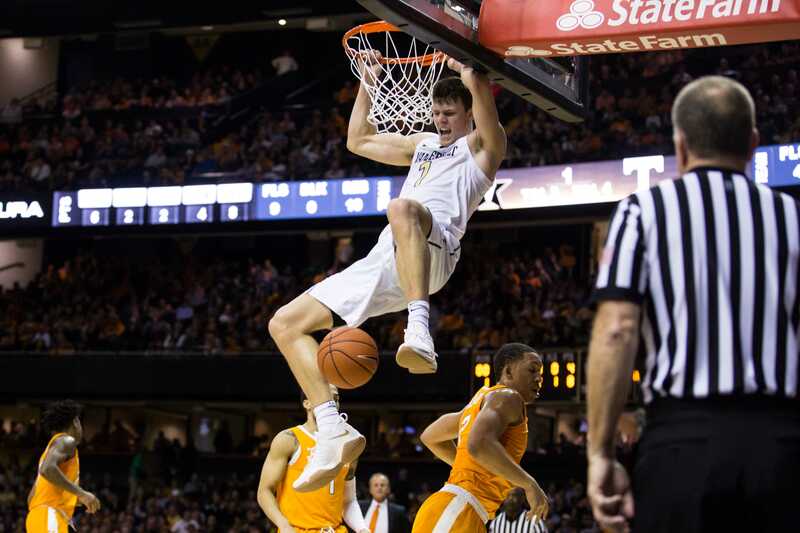 Winning Without Garland: Can the Commodores right the ship after tough loss in Lexington?